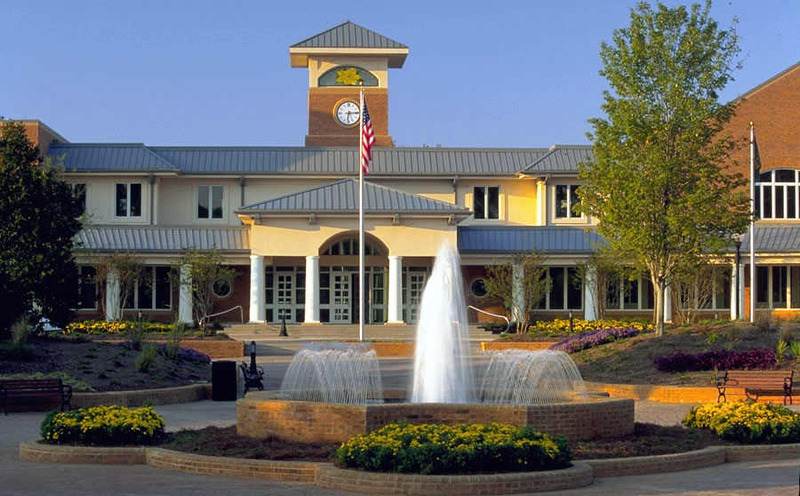 Mark your calendars for Smyrna Business Association‘s February luncheon, which will be held at the Smyrna Community Center, 200 Village Green Circle, Smyrna, GA 30080. The luncheon is from 11:30 to 1:00pm on Thursday, February 7, 2019. Cost is $15 for members who RSVP and $20 for non-members. The featured speaker will be Greg Mize, the Senior Director of Marketing and Innovation with the Atlanta Braves. Registration is required – so sign up today! Come network with local business leaders and enjoy the presentation.